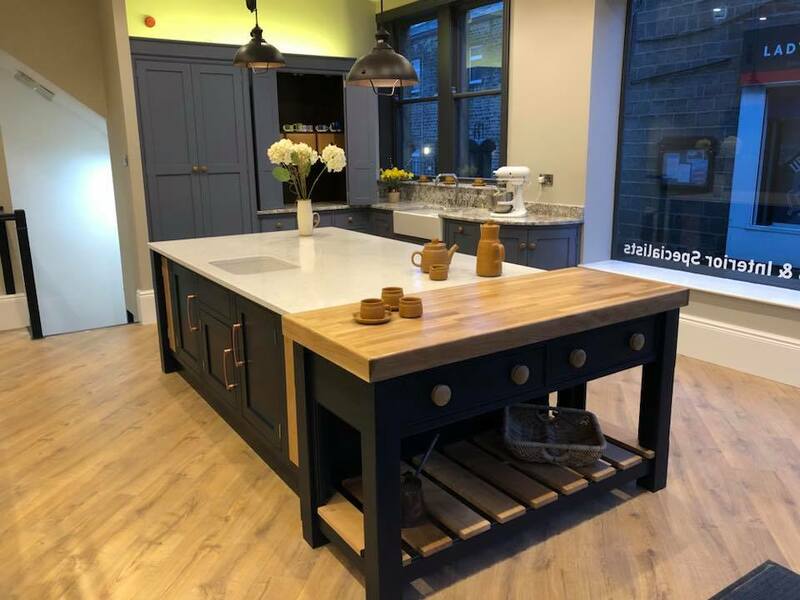 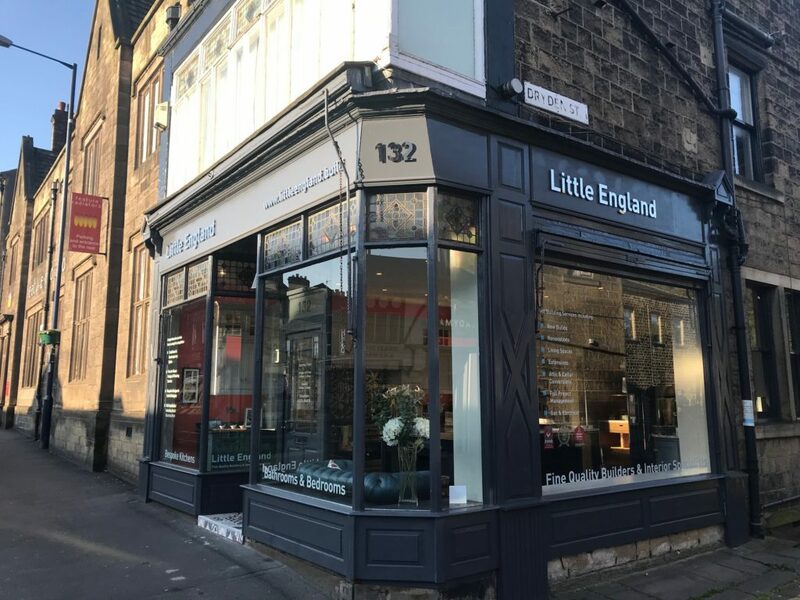 OUR NEW KITCHEN SHOWROOM IS NOW OPEN IN BINGLEY ! 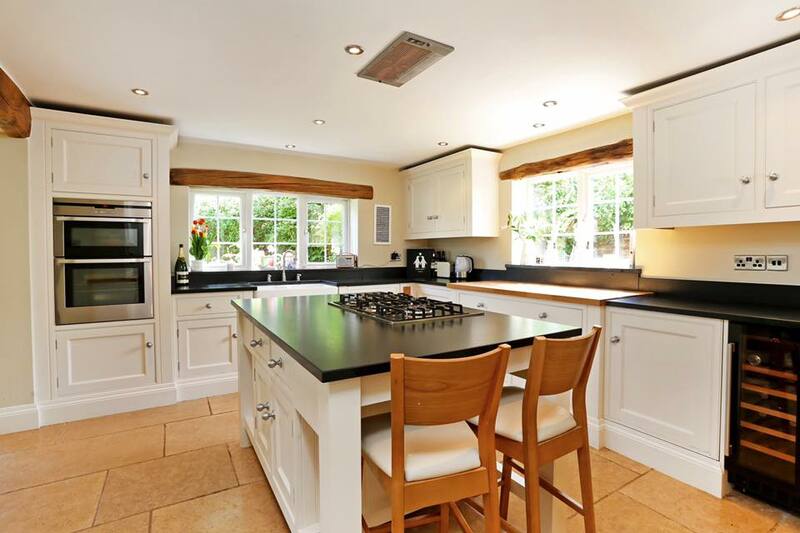 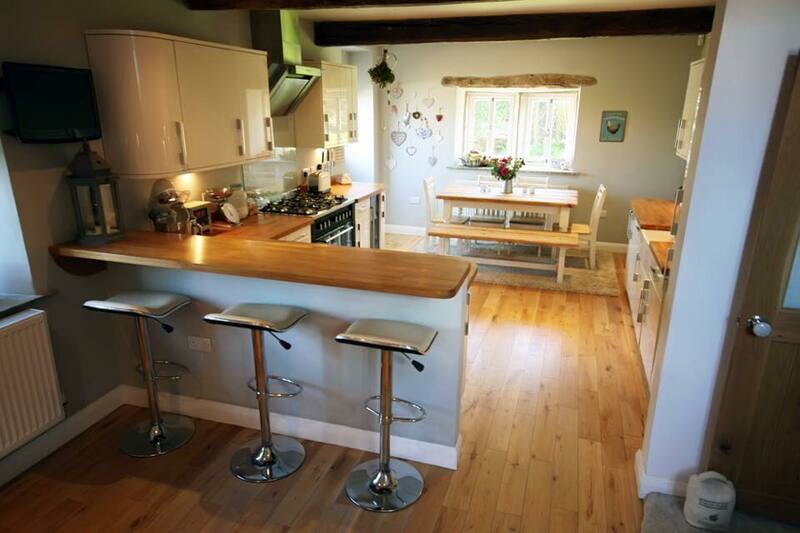 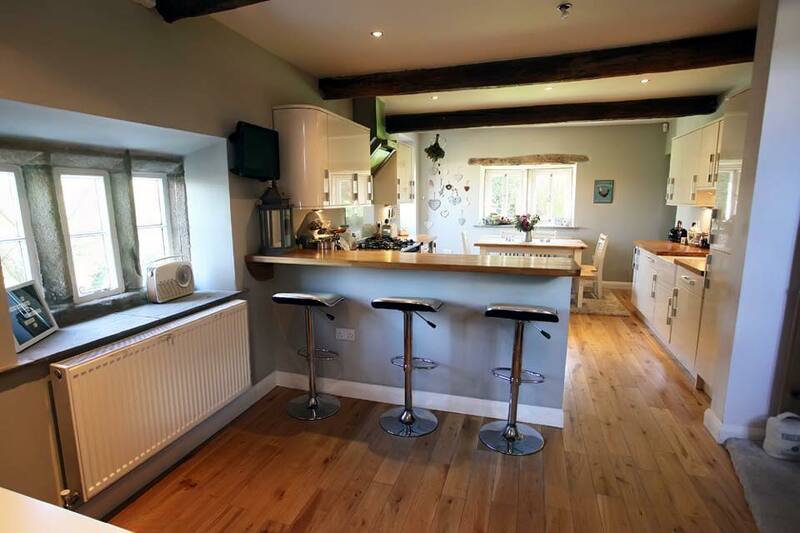 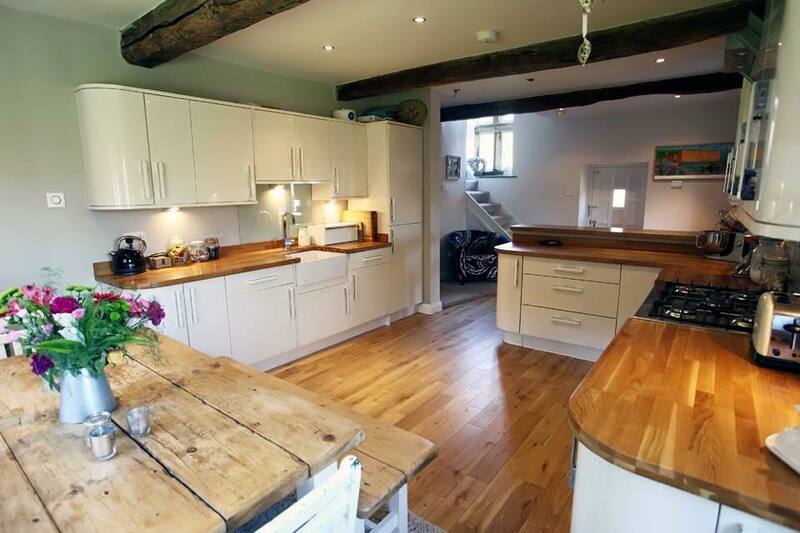 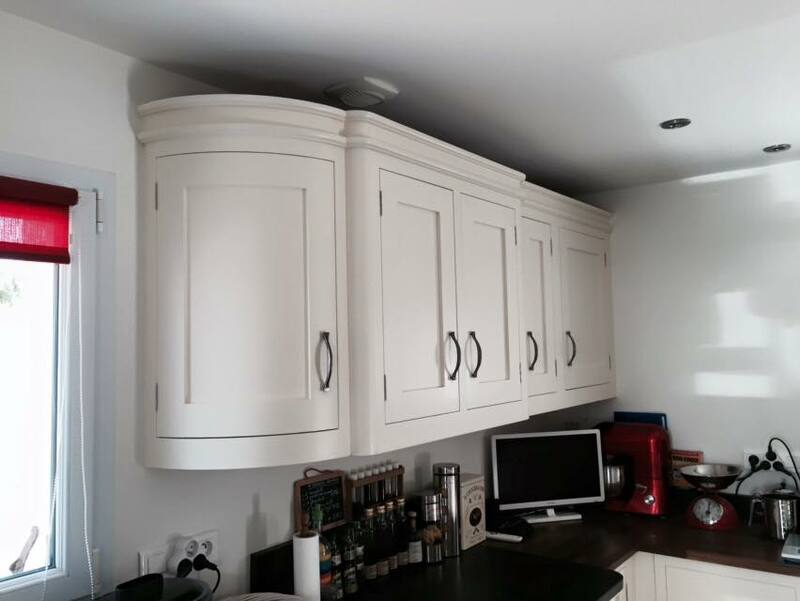 Our kitchens are custom designed, solidly built and professionally installed. 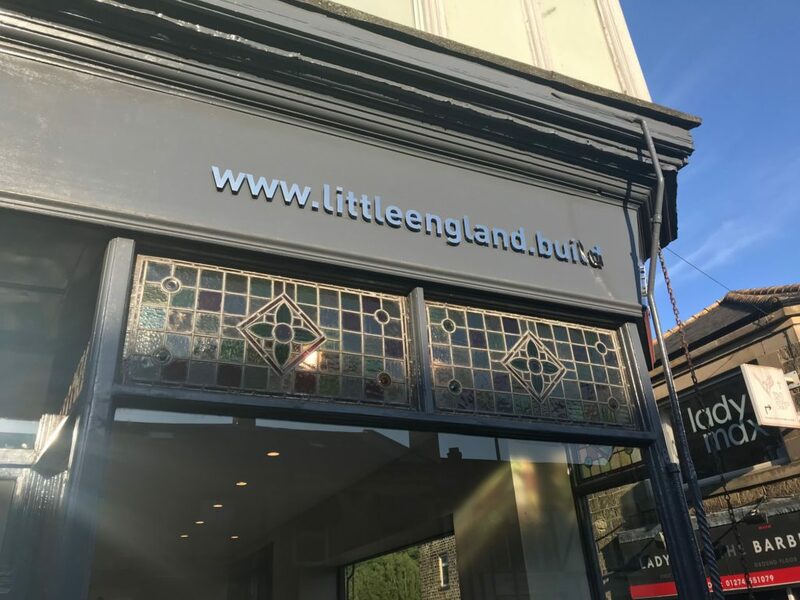 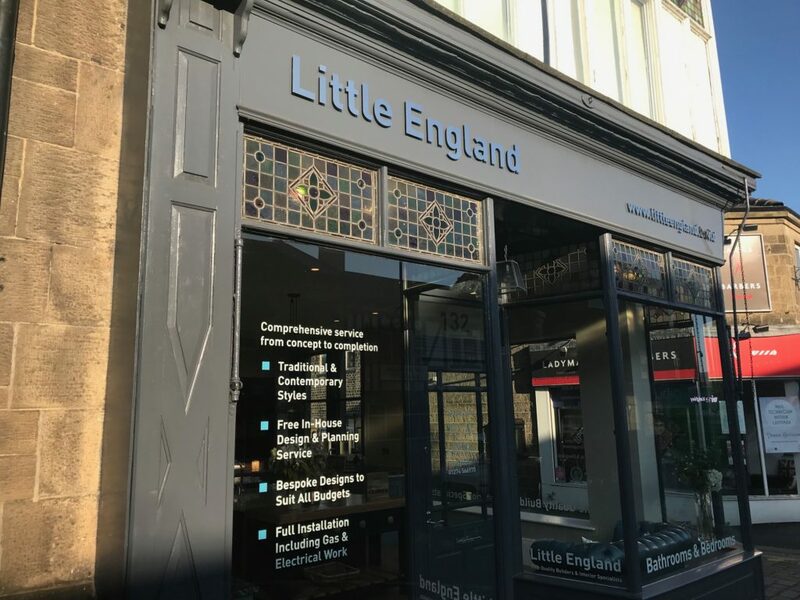 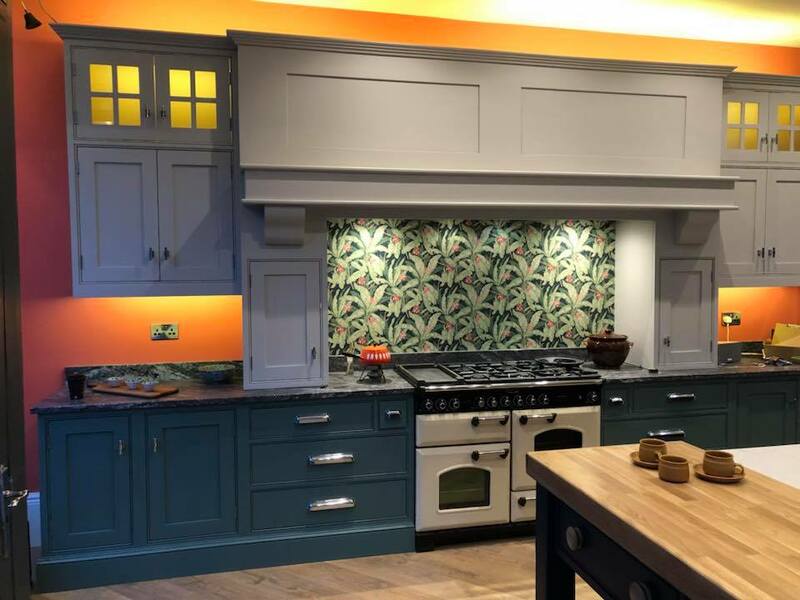 Our kitchen showroom displays a range of our bespoke kitchen ranges, with helpful and friendly staff to help you design the perfect kitchen for your home. 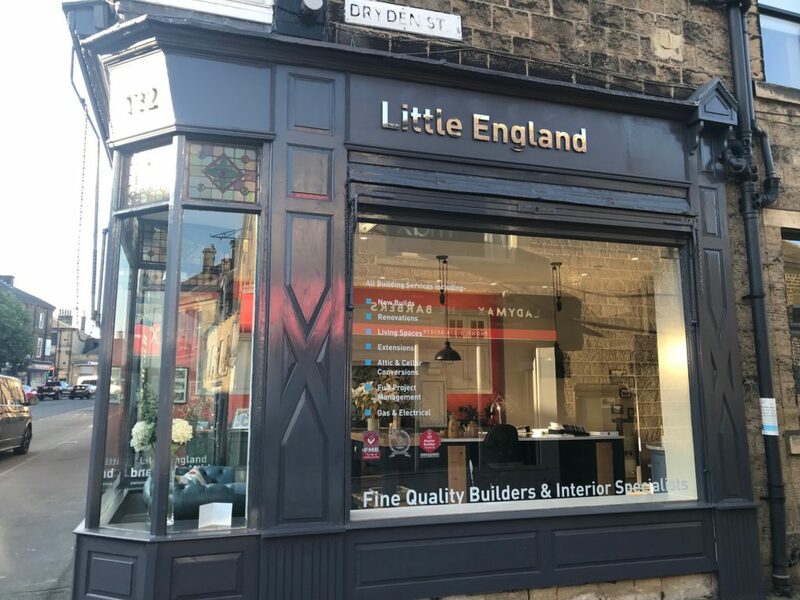 Based in Bingley Yorkshire, we offer the full package, from measuring up, design through to installation. 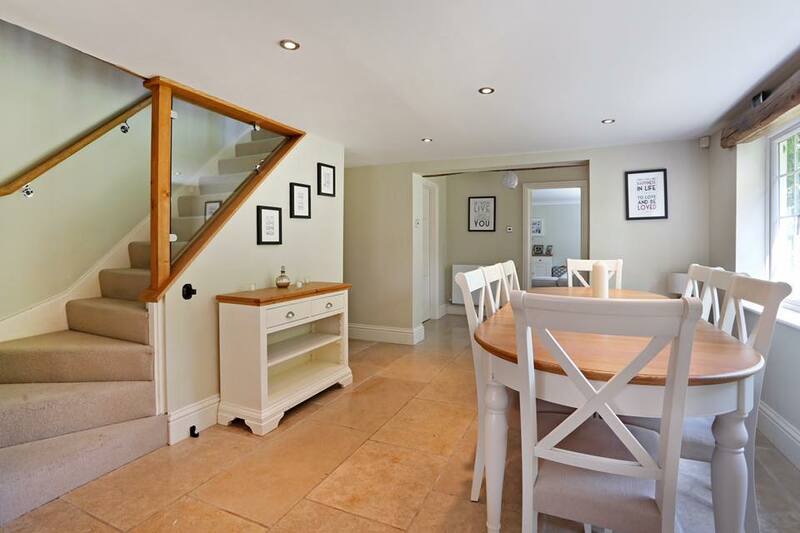 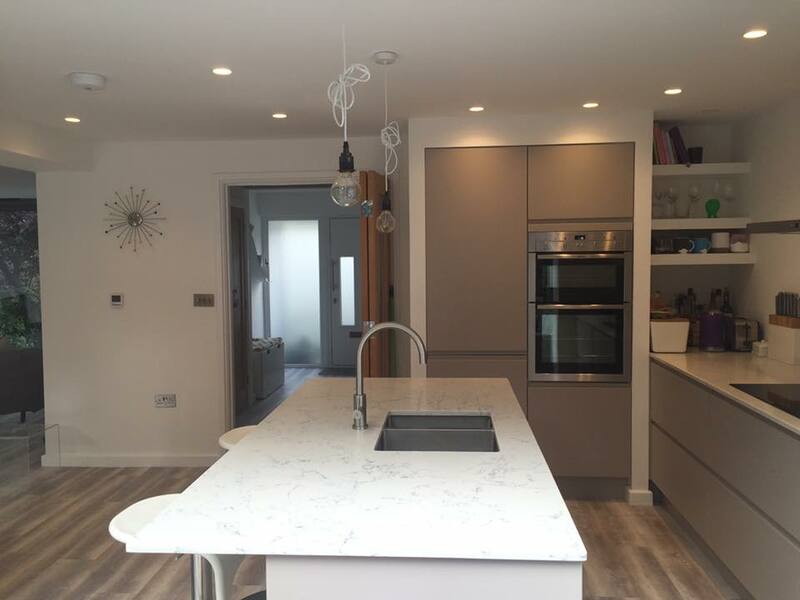 We have a team of qualified plumbers, electricians and joiners who can complete every aspect of installation. 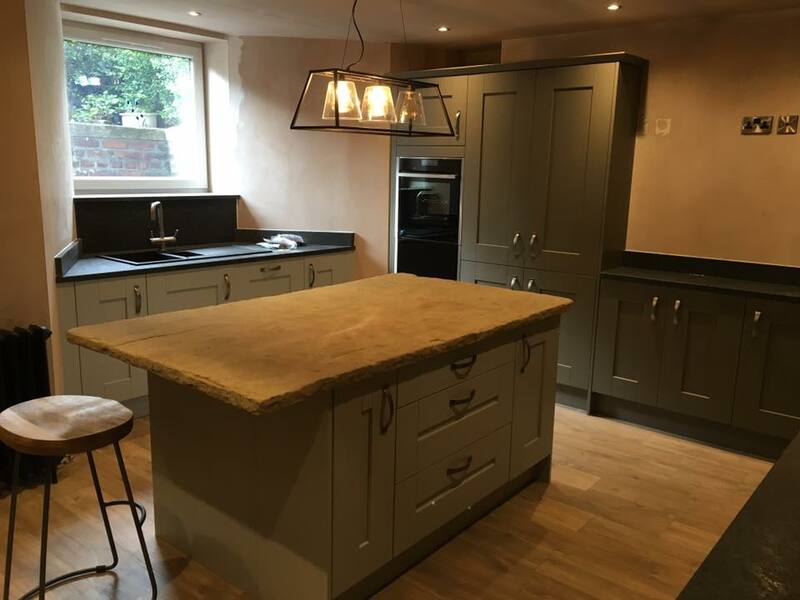 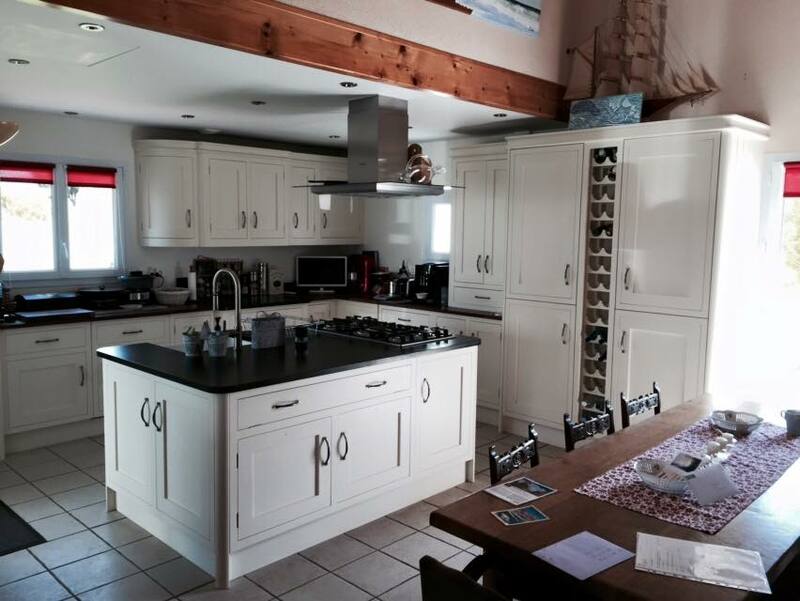 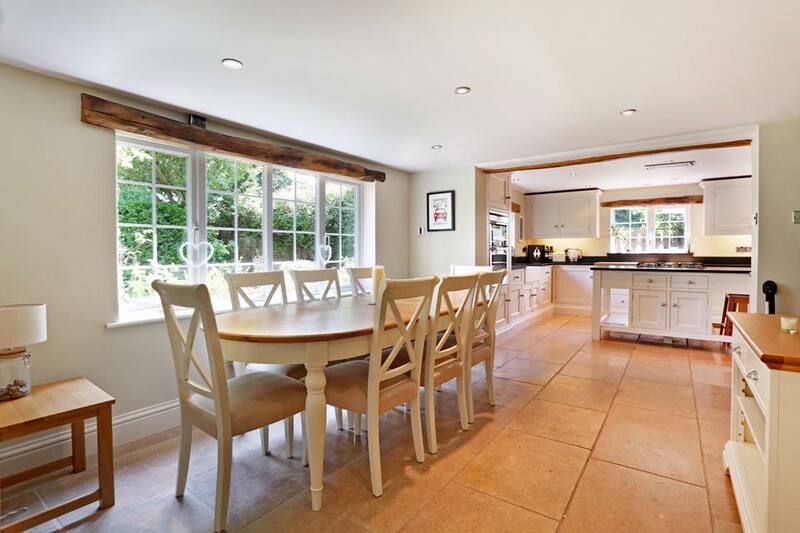 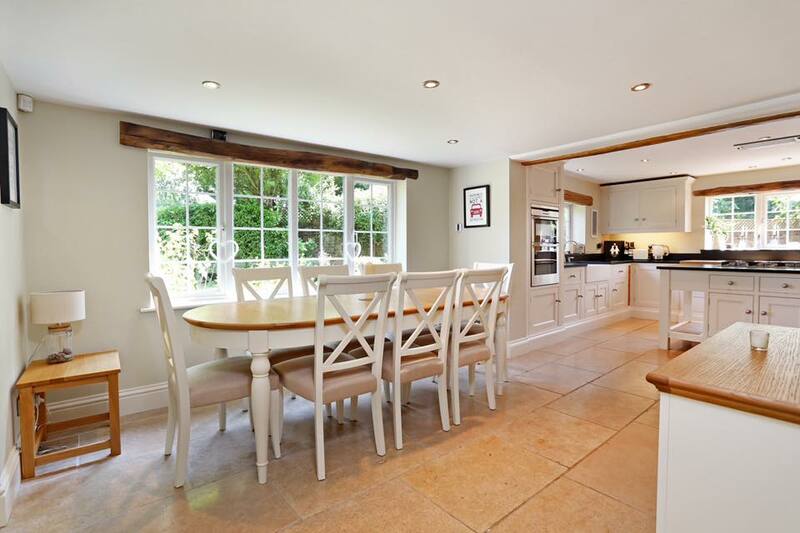 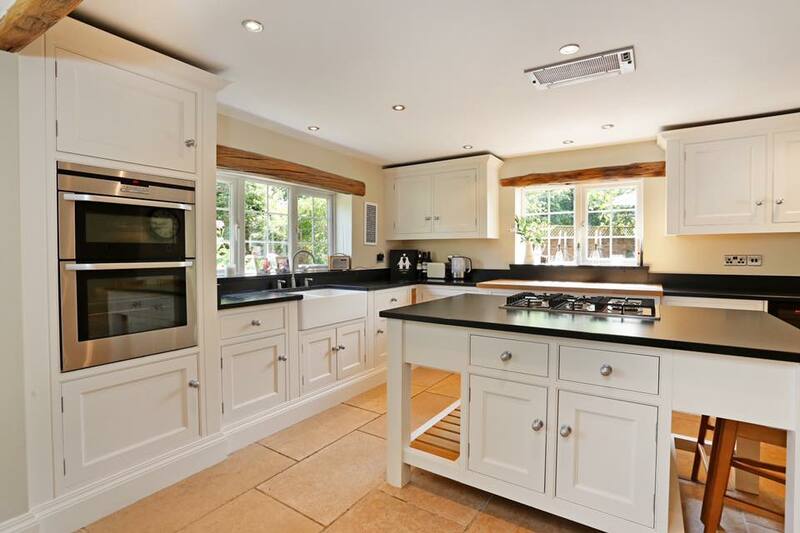 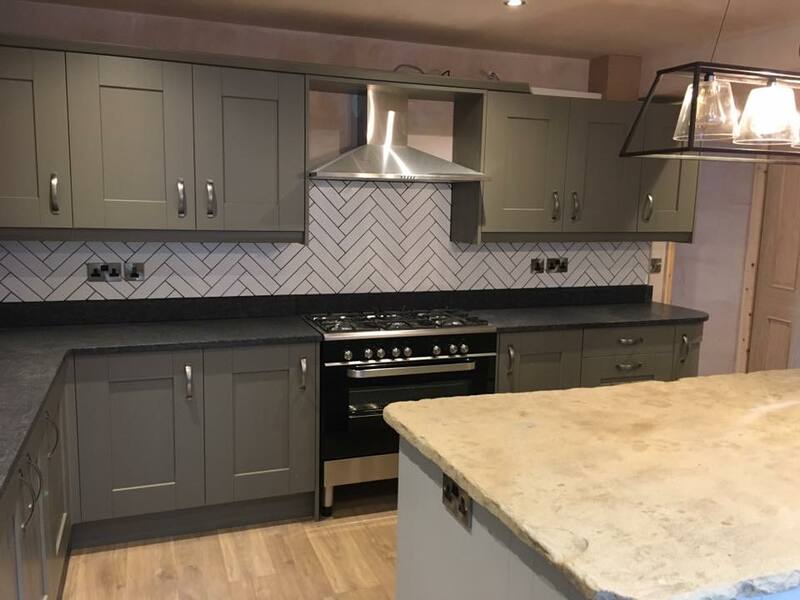 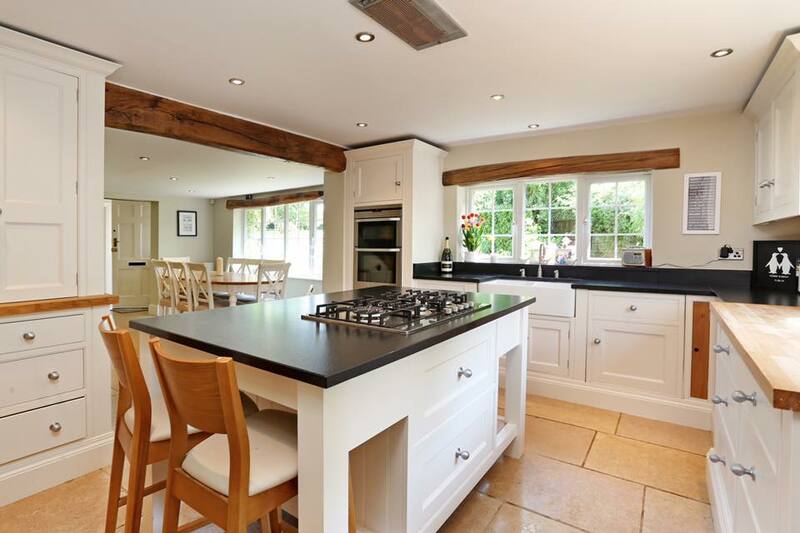 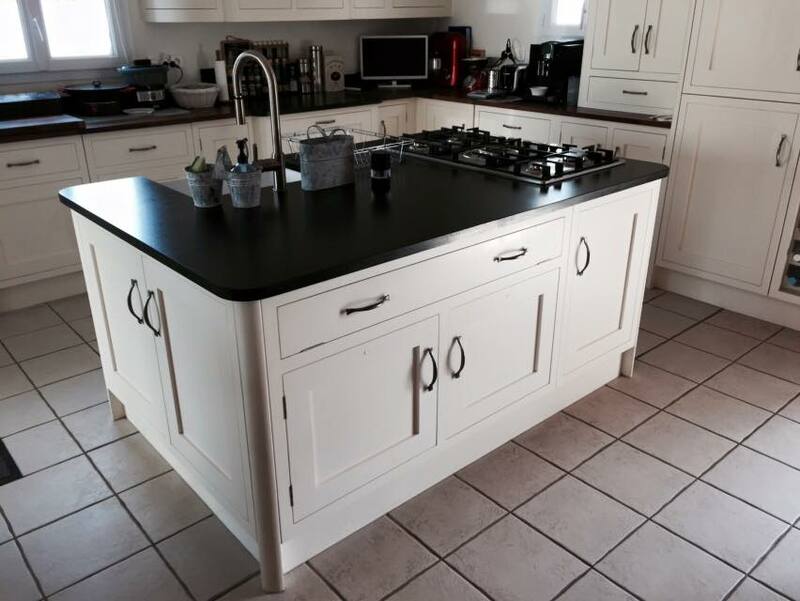 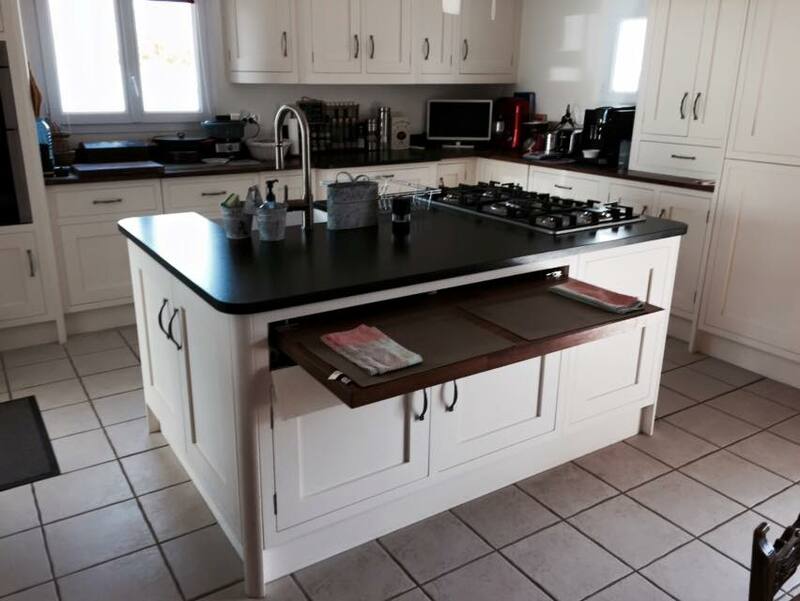 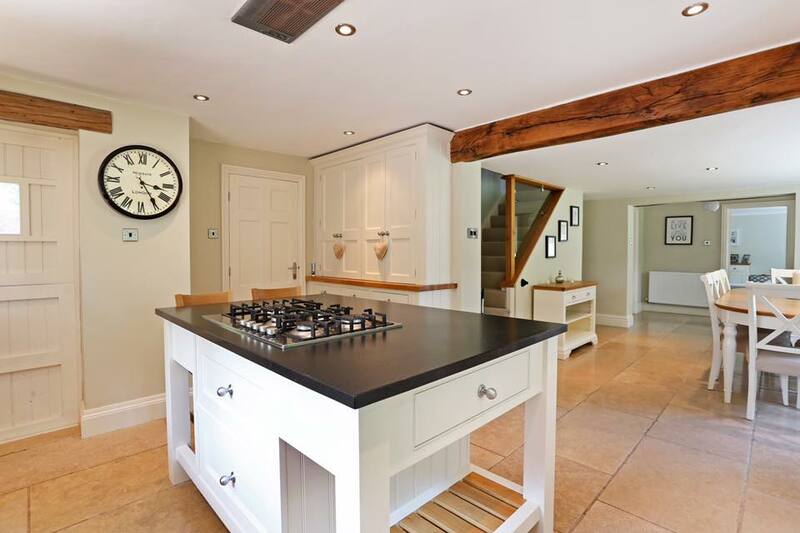 If you’re thinking about getting a new kitchen, and want a fully bespoke service including complete hassle-free installation, why not pop in and get a free, no obligation quote?